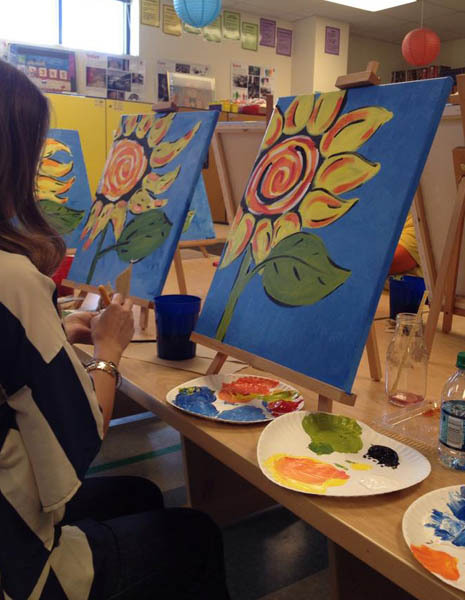 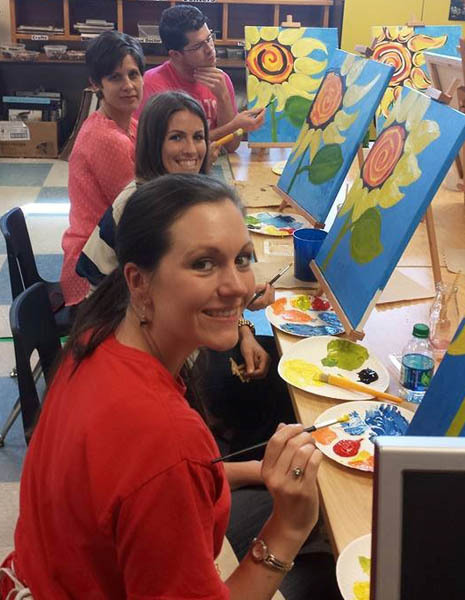 Home » Painting Parties! 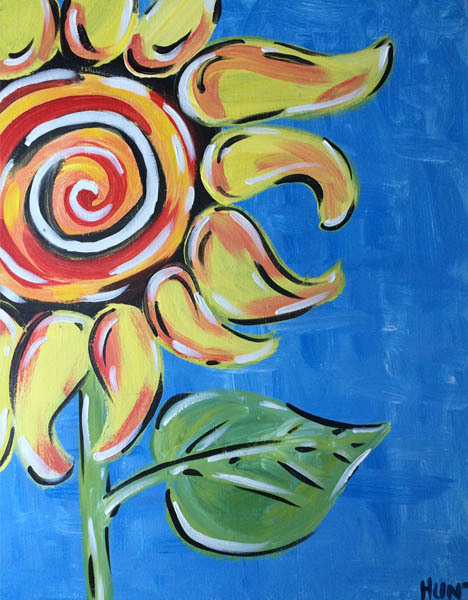 » Sunflower! 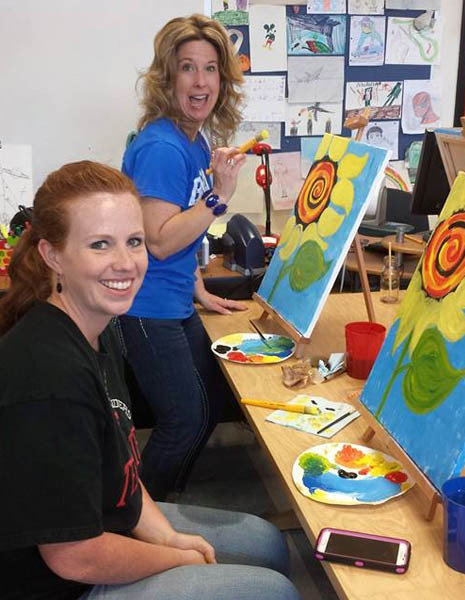 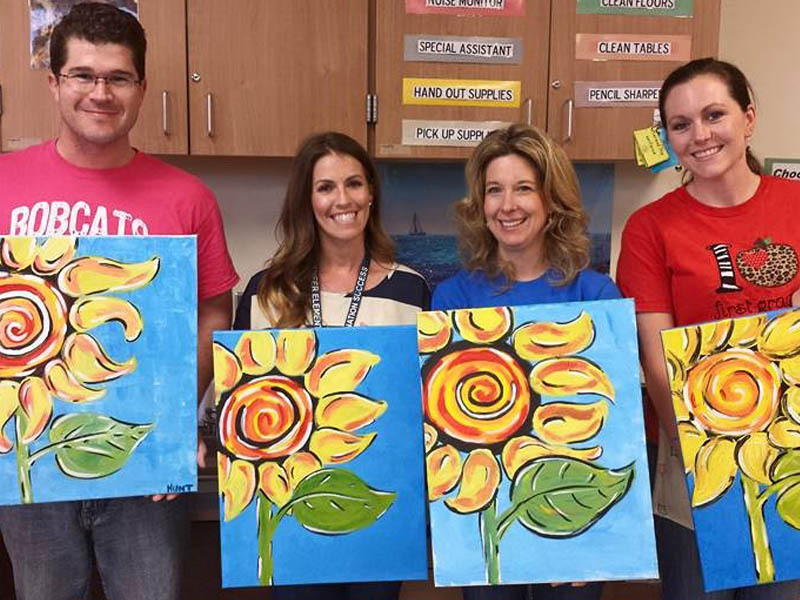 A fun end of the year celebration painting for some talented 1st grade teachers!